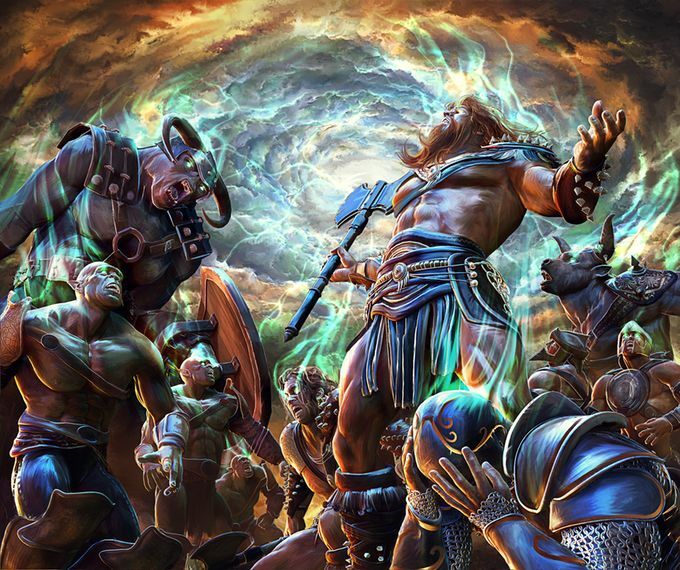 A couple of Kickstarters first and then a call for assistance for a gamer in trouble. 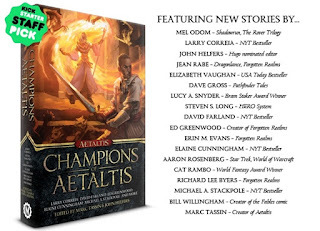 Let's start with "Champions of Aetaltis: A Heroic Fantasy Anthology" by Marc Tassin. It's getting close to funded and these last ten days should put it over the top. See more here. Also, check out "Epic Card Game" by Robert Dougherty. It's got some fine artwork associated with it already and though is has a couple weeks left in the campaign, it has already climbed extremely high. Take a look here. 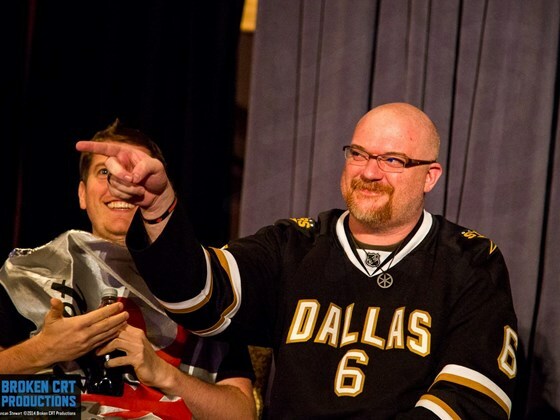 Finally, a tragedy has struck Stephen Jamie Toulouse but you can join the Army of Steptos on youcaring.com to help crowdsource some assistance here.